Gov. 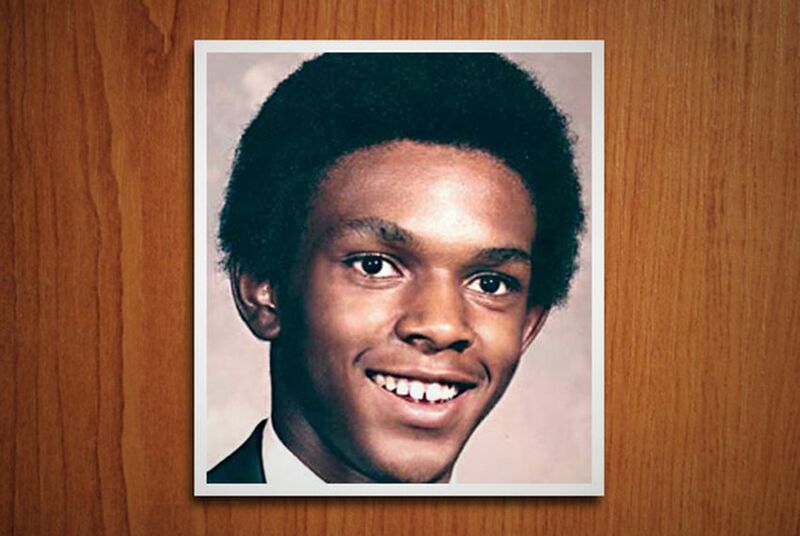 Rick Perry appears willing to sign a posthumous pardon for the exonerated Timothy Cole after Texas Attorney General Greg Abbott today issued an opinion that said the governor could grant one. Cole was exonerated of a sexual assault conviction in a Travis County court last year, long after he died in prison. In an opinion letter released this morning, Abbott said that in light of recent U.S. Supreme Court decisions he had concluded Perry could grant a pardon to someone who had died. Previously, Abbott had said the governor did not have authority to grant posthumous pardons.